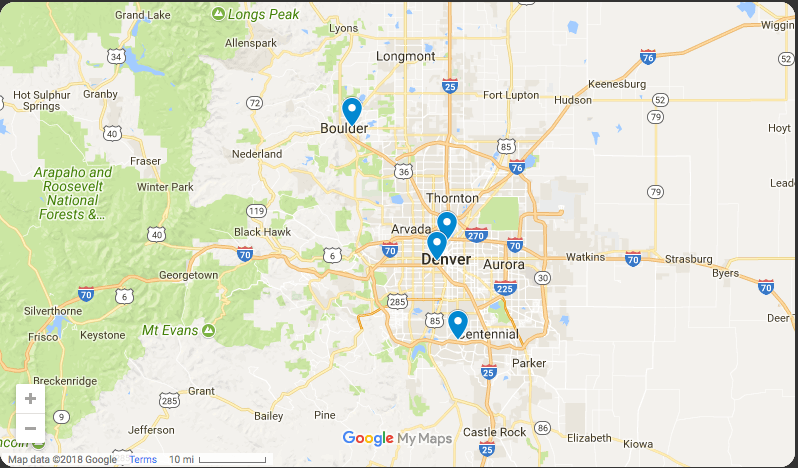 At Caldera, we do more than sell hot tubs. We design and carefully construct a product with extraordinary benefits that can bring positive change and help transform your life. 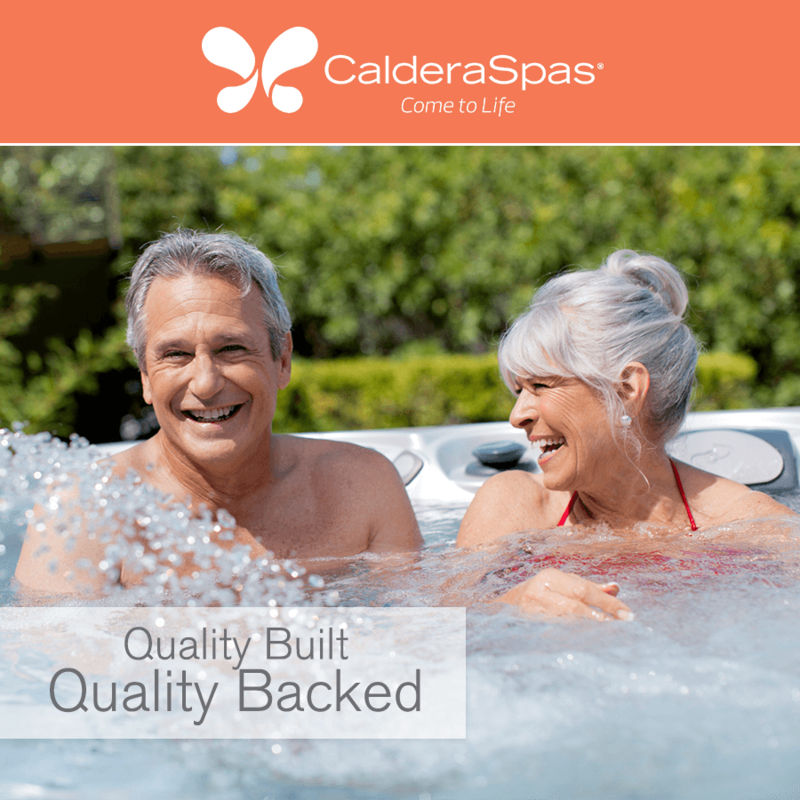 A Caldera spa gives you access to effective warm water massage therapy right at home, helping you feel renewed and refreshed, even when you have only a few. Releasing that stress is important to your physical health as well as your attitude, and affects nearly every part of life, potentially including from how well your immune system functions to how well you relate to the people around you[sta_anchor id=”one” class=”one”].